Who are The Mill anyway? The Mill Brewery was founded by Mirek Aldridge in late 2016. Homebrewer turned ‘probrewer’, the eventual opening of The Mill was a dream for over 10 years. 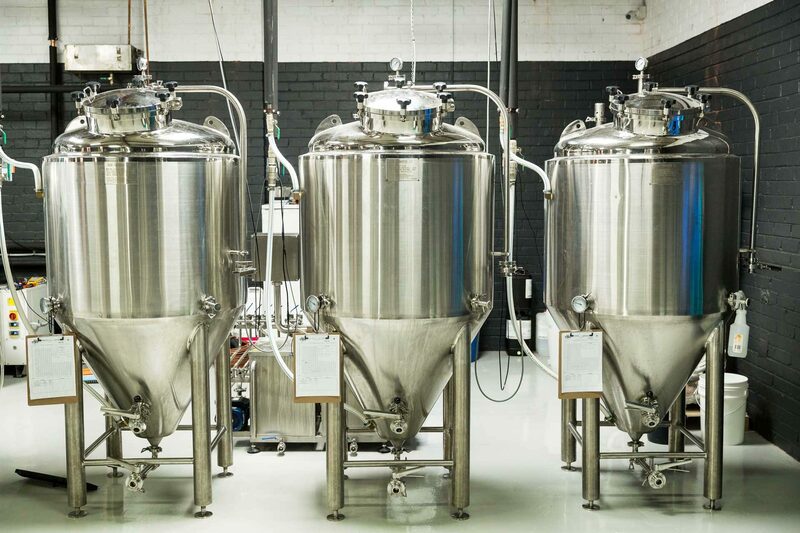 With a long history of garage-brewed beers on a 70L all-grain system, Mirek finally decided to take the plunge in October 2016, signing a lease on a quaint commercial warehouse in Collingwood. After 6 months of blood, sweat, tears, and a few beers – the brewery opened it’s roller door in March of 2017. Mirek works both the brewery and the bar, so come down and say hello. He’s always keen for a chat and to show people around. See what we currently have on tap.